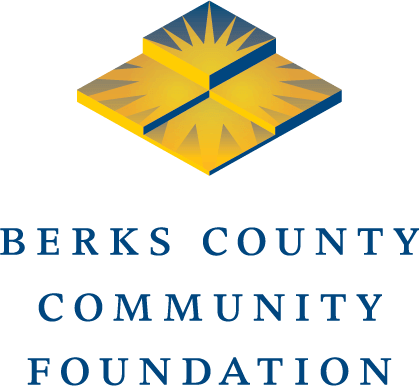 Programs and initiatives that benefit Berks County children, including but not limited to piano or organ lessons, summer camps, choral programs, and language classes. Funding will help children whose families would not otherwise be able to afford to participate. Programs and initiatives that benefit Berks County senior citizens. Programs and initiatives that reduce hunger in Berks County. Ministry and outreach or the establishment of new churches for United Church of Christ congregations in Berks County. Organ and piano tuning, building maintenance, or ministry and outreach for the Reading City Church parish at 611 Washington St. The First UCC Senior Center, which has existed for more than 30 years and will continue at St. Peter’s UCC in Spring Township, where some former First UCC members collaborate with St. Peter’s members to serve meals at Opportunity House once a month.